In 2003, Pete (that's me at the right) started Omni Basement Systems from the dining room of our small home in town. 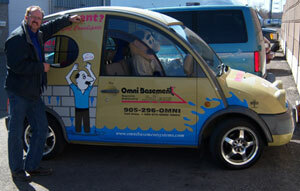 After 2 ½ years, Omni Basement Systems moved into the current offices located at 95 Frid Street in Hamilton, Ontario. Since then, the company has grown incredibly and our facility has over 11,000 square feet of floor space to house trucks, offices, supplies and materials. We're excited by what's been happening and changing at Omni Basement Systems in the last few years, and I love working, serving, and living in our Ontario community. Whether you visit our office as a customer, or you just want to see what we're all about, come on in! 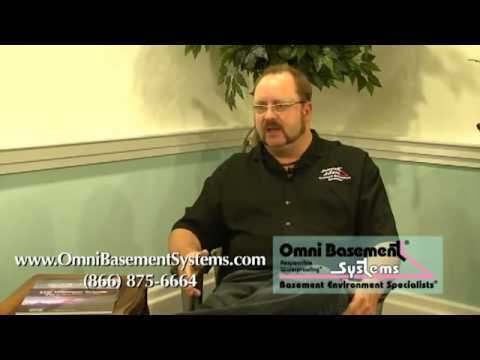 We love visitors and will welcome you in to Omni Basement Systems.